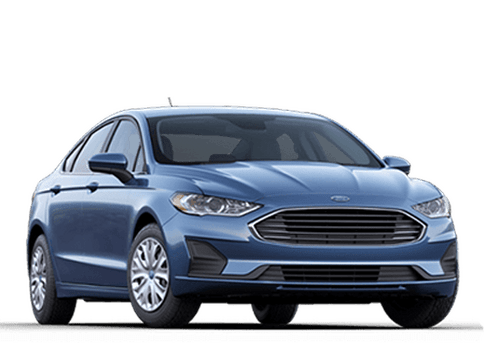 If you're looking for a vehicle that offers you the complete package, look no further than the 2018 Ford Fusion! 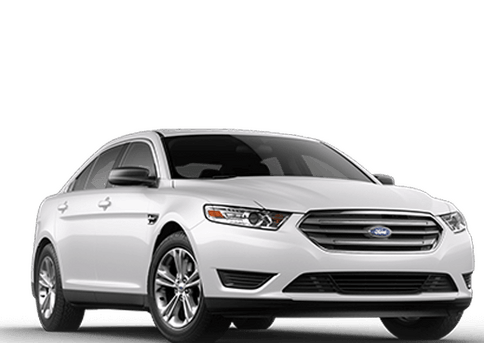 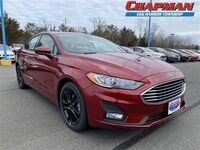 With several excellent engines, as well as many great interior comfort and technology features, the new Ford Fusion is perfect for those that want more out of their ride! 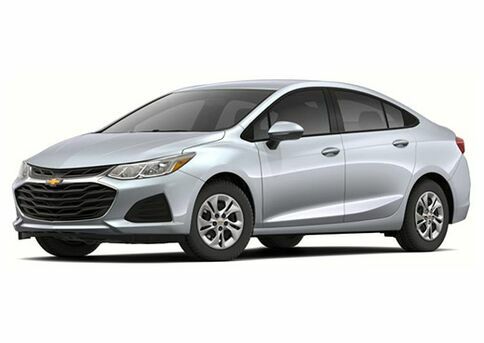 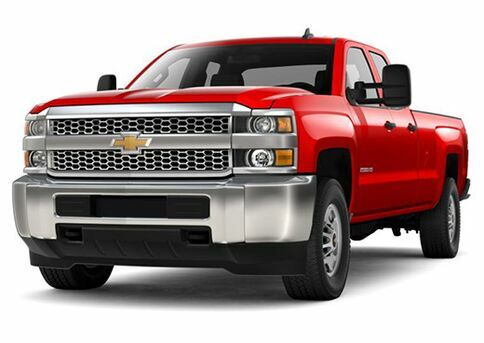 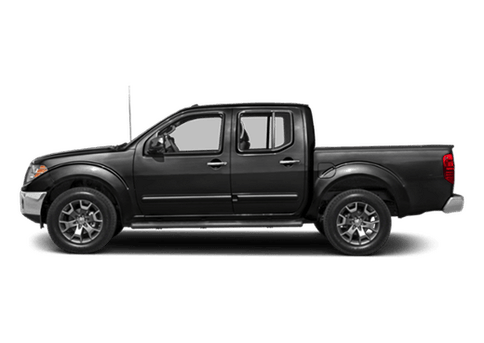 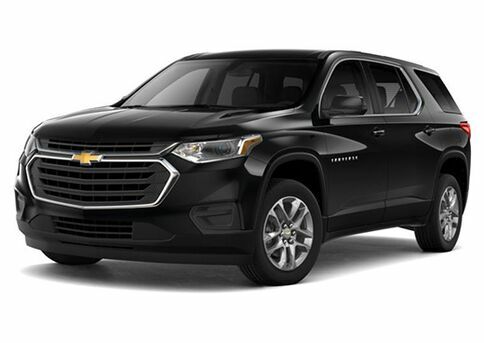 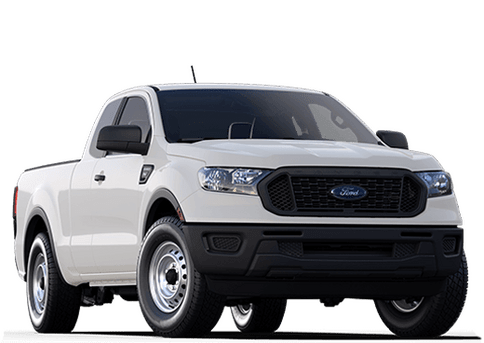 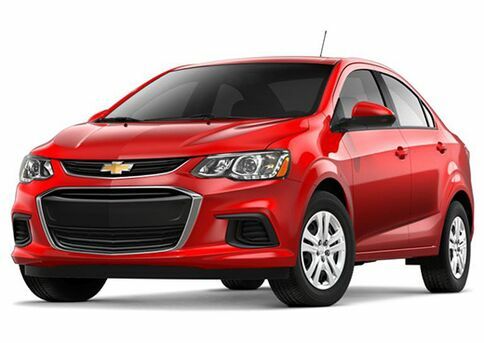 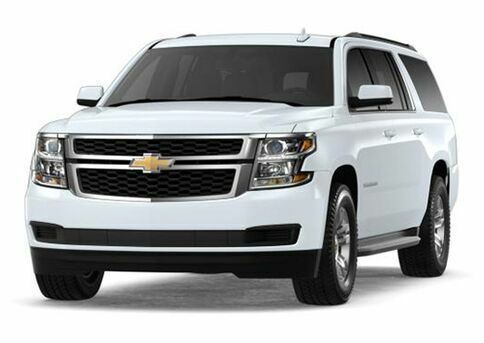 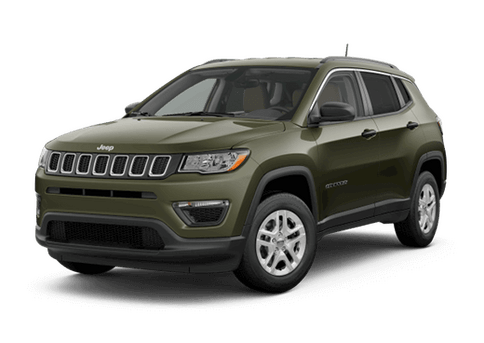 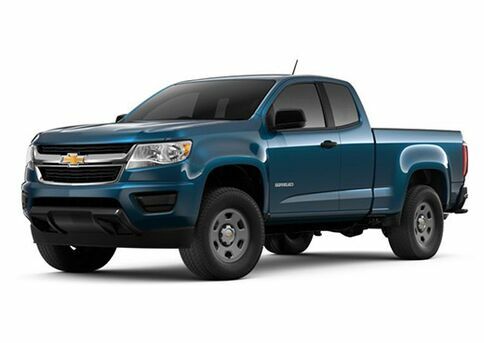 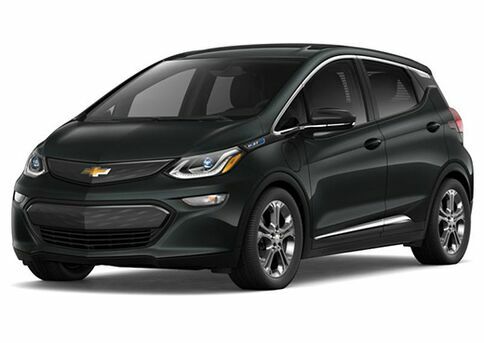 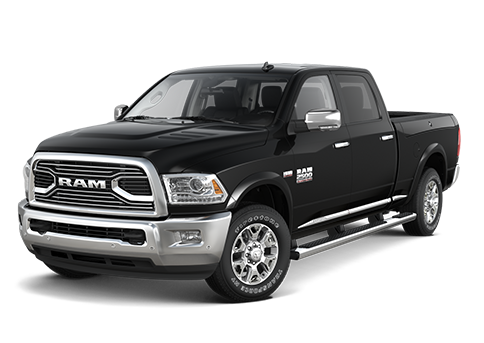 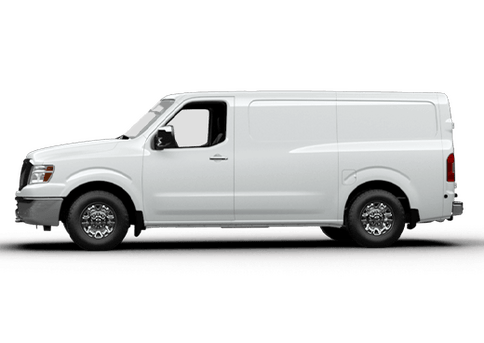 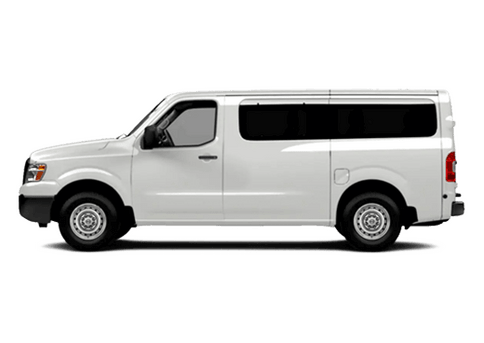 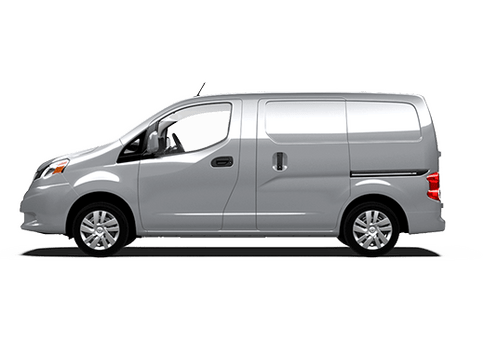 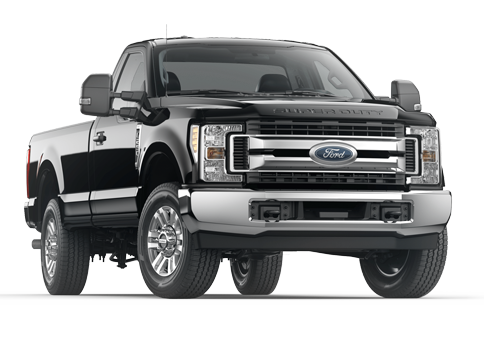 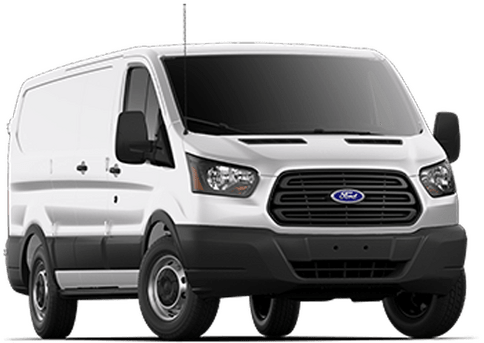 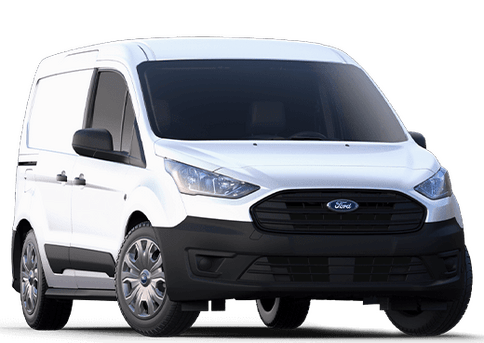 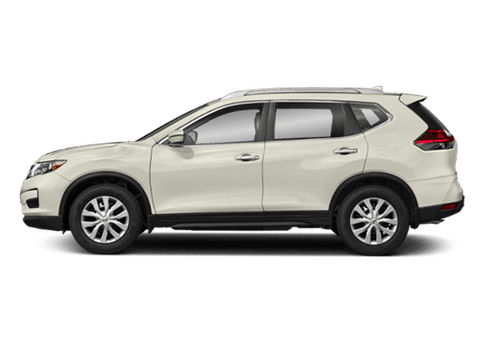 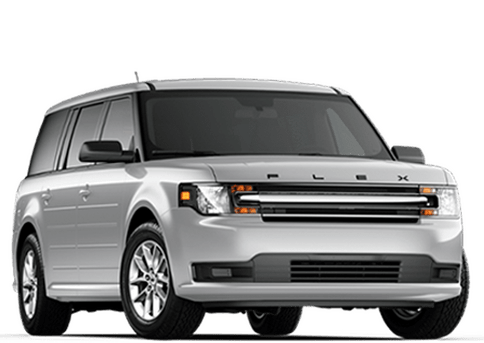 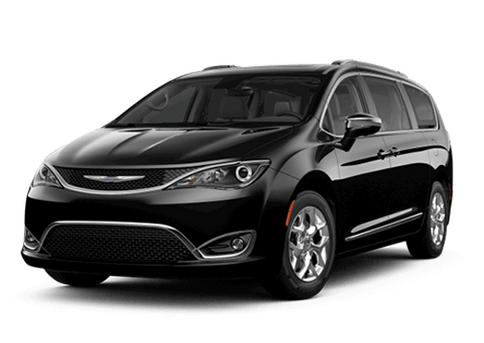 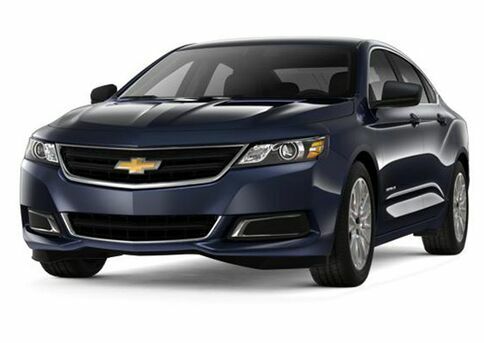 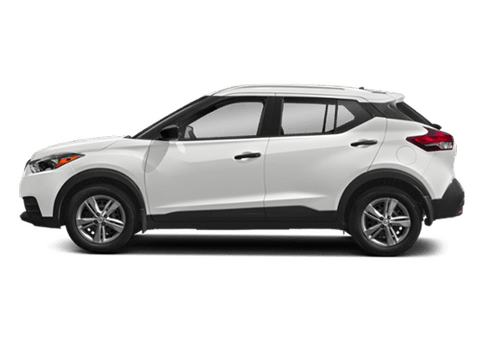 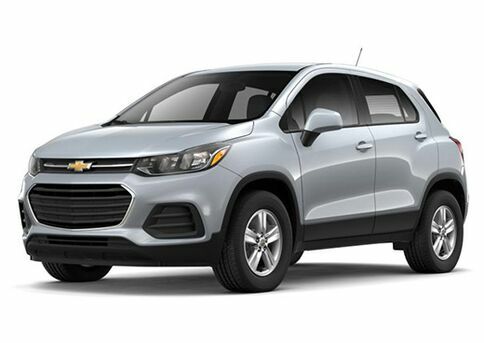 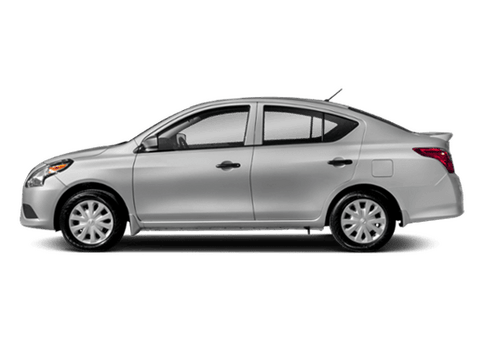 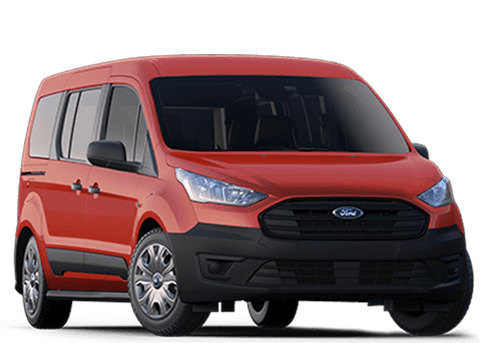 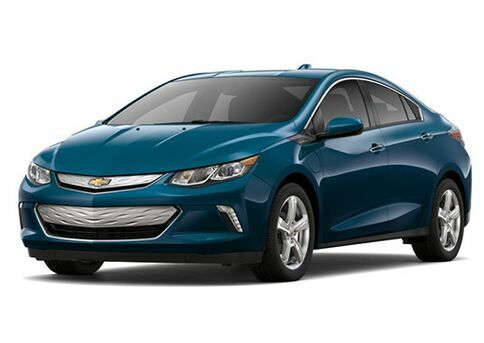 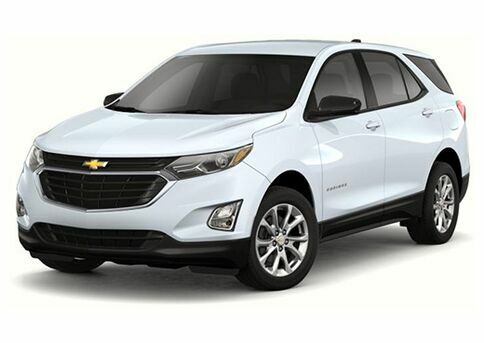 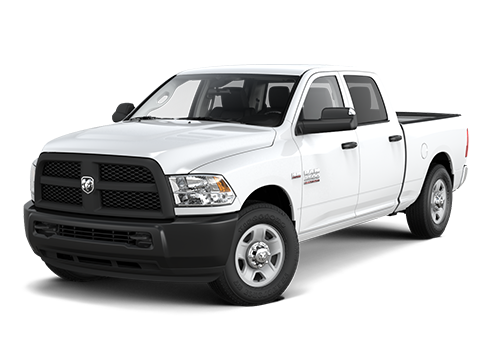 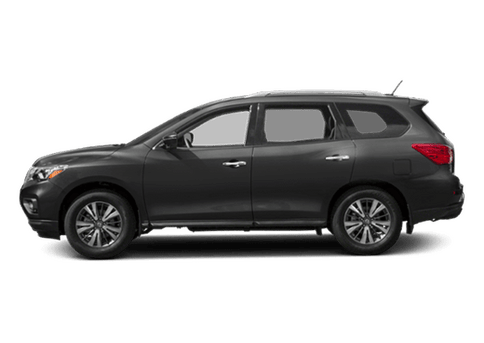 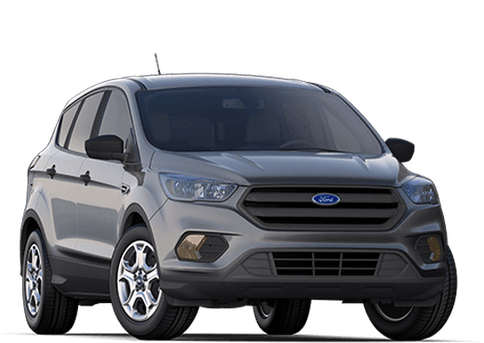 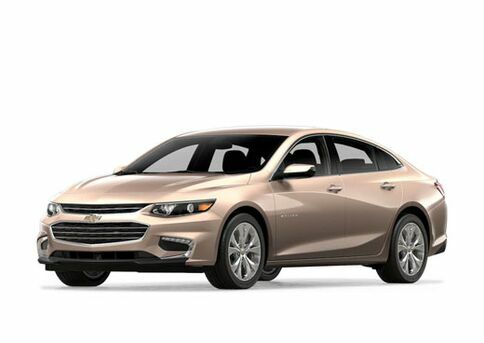 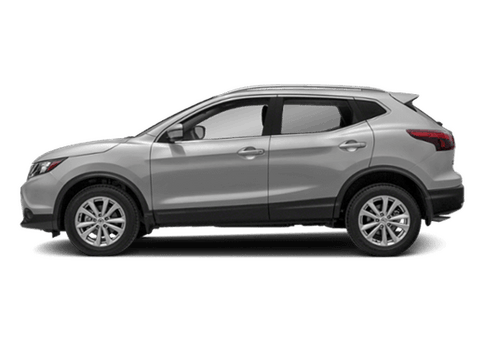 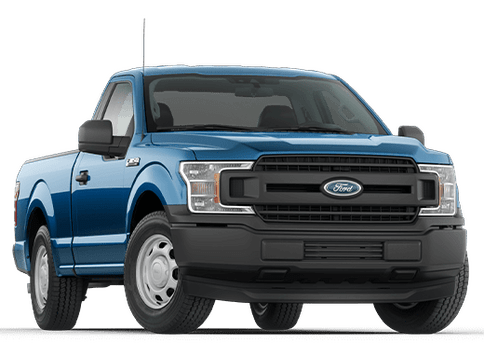 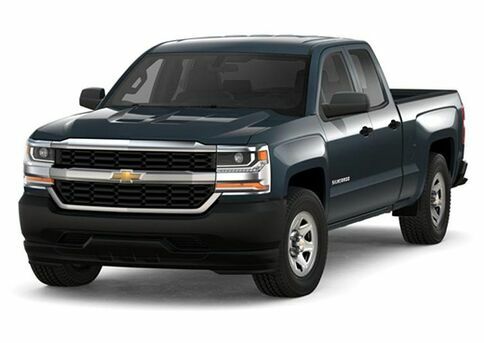 Continue reading to learn more about this excellent vehicle! 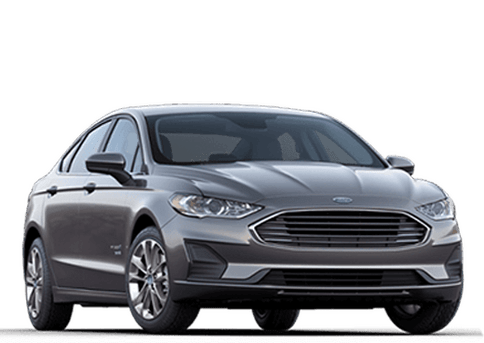 The new 2018 Ford Fusion has several excellent engine options for you to enjoy, all of which offer a variety of performance and power! 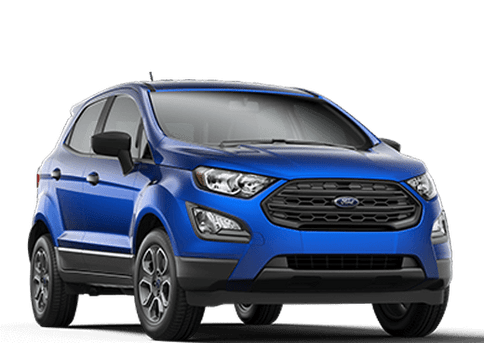 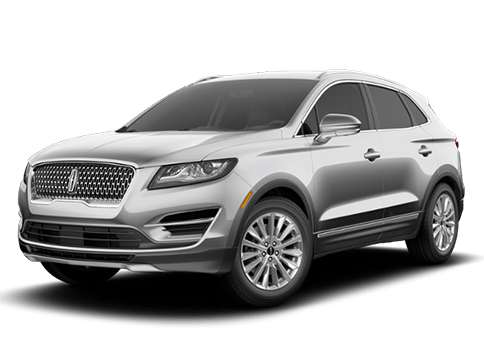 The first of these excellent engines is an available 1.5-liter engine, which delivers up to 181 horsepower and 185 lb-ft of torque. 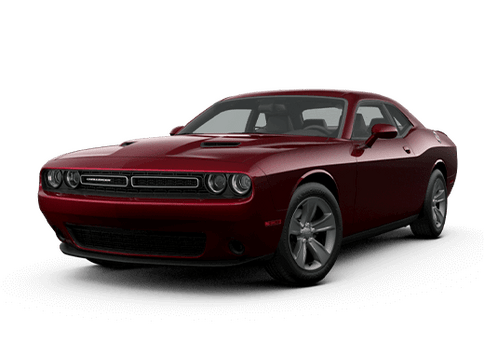 The second available engine is a 2.0-liter engine, which can output a significantly higher 245 horsepower and 275 lb-ft of torque. 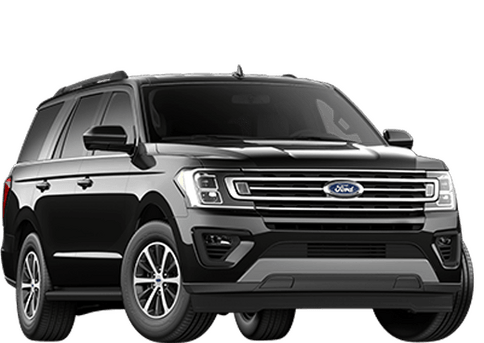 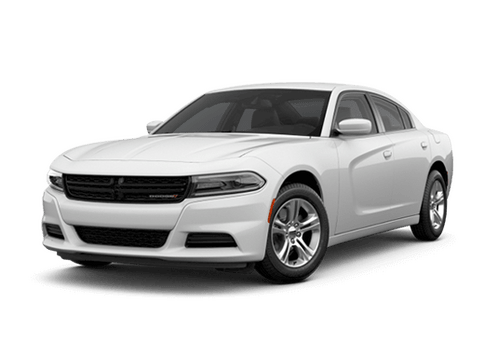 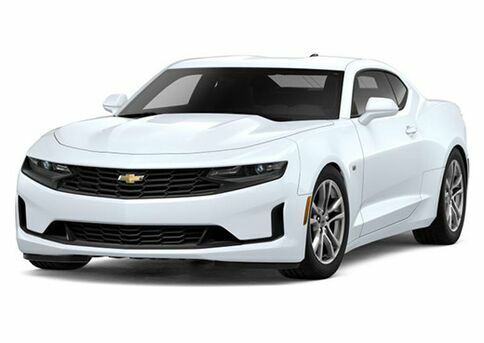 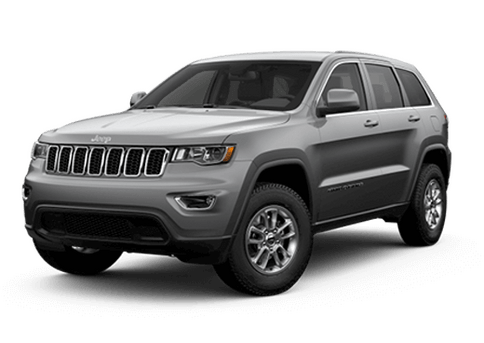 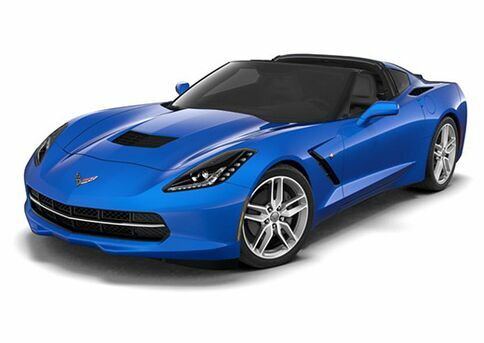 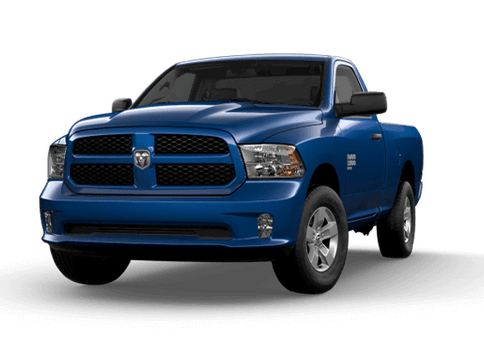 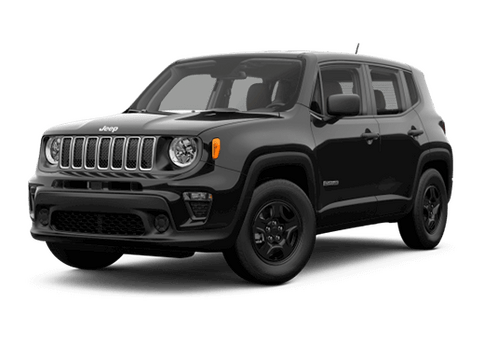 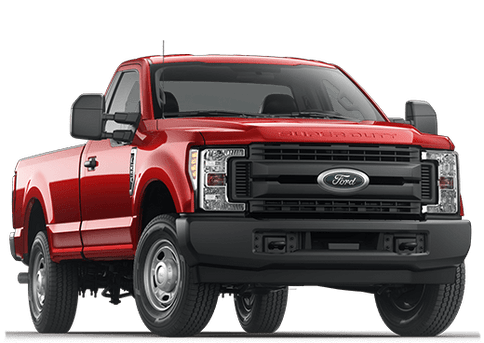 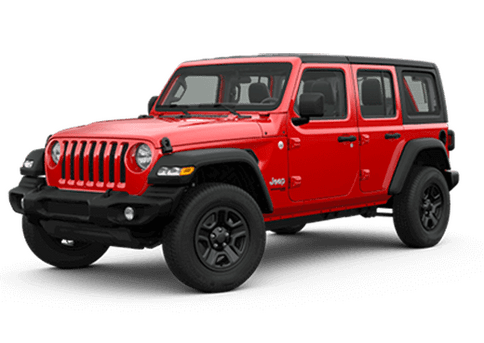 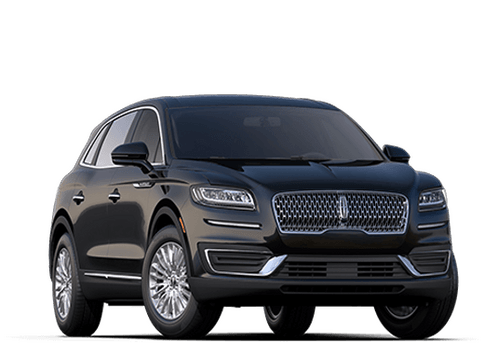 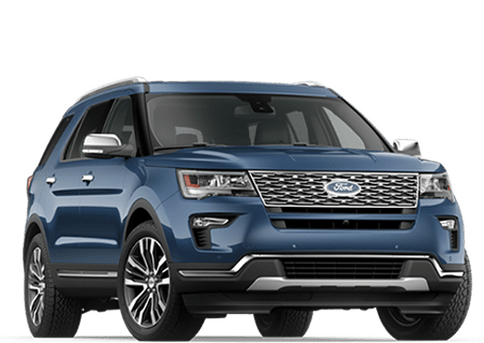 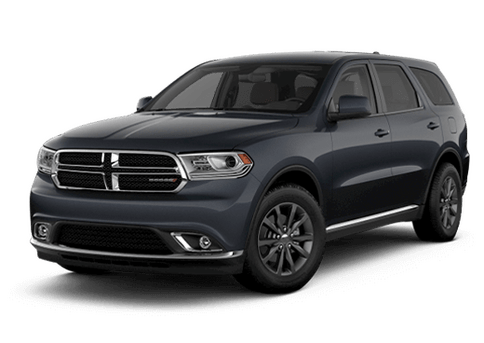 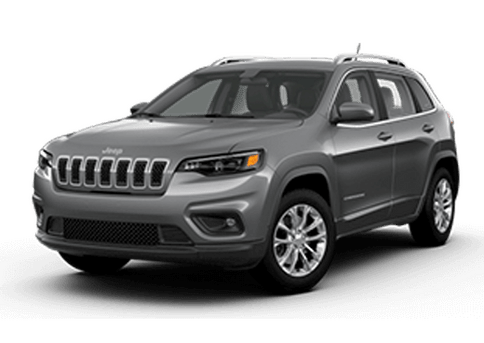 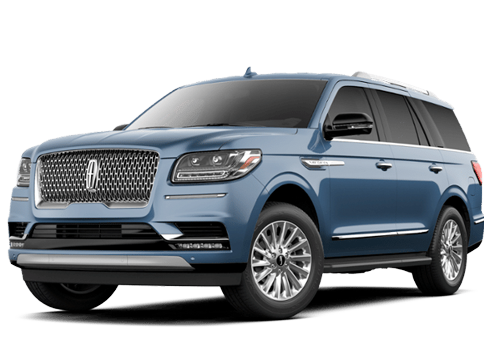 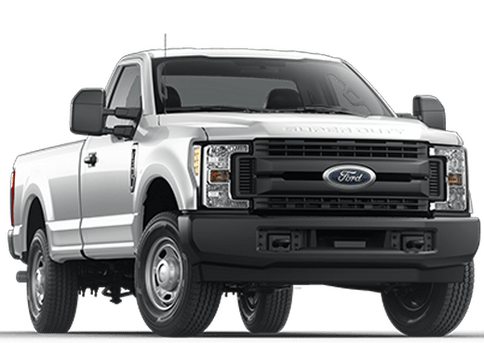 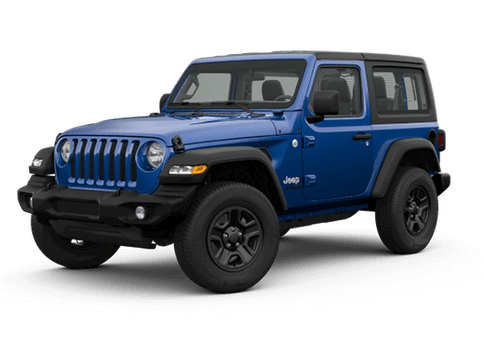 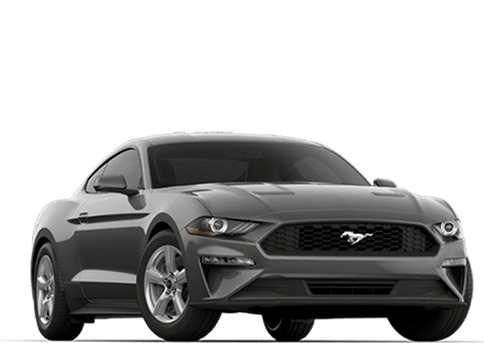 The third of these engines is an exceptional 2.7-liter V6 engine, which delivers a jaw-dropping 325 horsepower and 380 lb-ft of torque, making it a truly awesome engine for those that want more power in their vehicle. 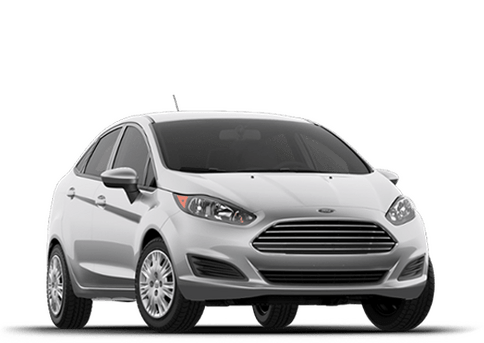 However, the 2018 Ford Fusion isn't just about power! 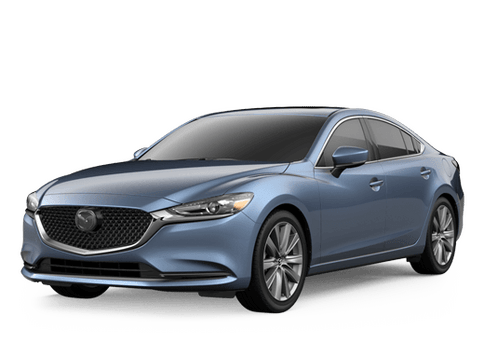 It also has a wealth of excellent interior comforts to offer, including available Medium Soft Ceramic leather-trimmed heated and cooled front seats! 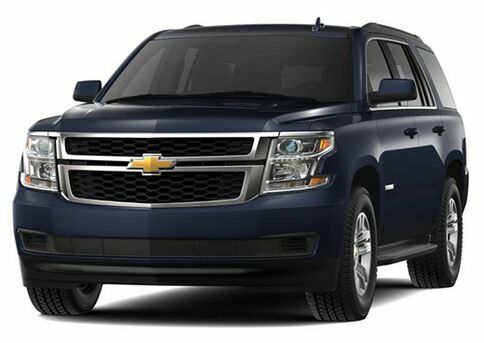 This means you can enjoy the best comfort, no matter where you're driving! 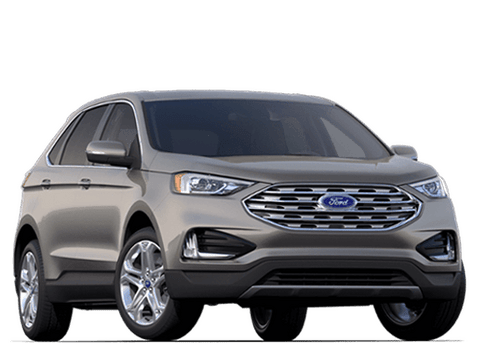 The 2018 Ford Fusion also has many great technology features, like the available SYNC 3® system, which lets you keep your hands on the wheel and control everything with just your voice alone! 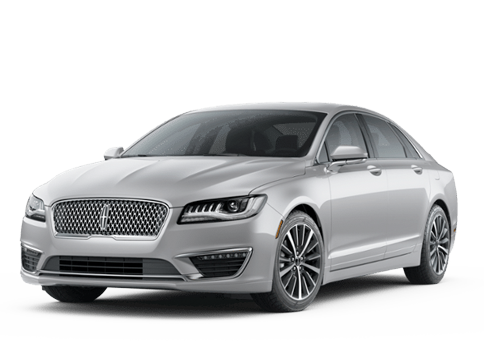 The new Ford Fusion also has many great infotainment features available for you to enjoy! 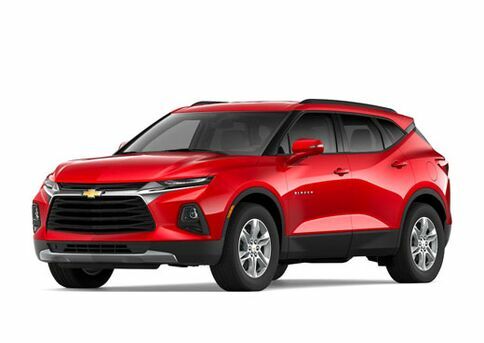 One of these features is the ability to connect your smartphone directly to your vehicle and use its many excellent applications for your entertainment and infotainment needs! 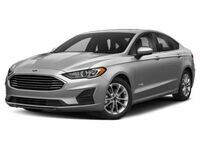 So, if you're looking for a vehicle that's guaranteed to cover all your needs, look no further than the 2018 Ford Fusion. 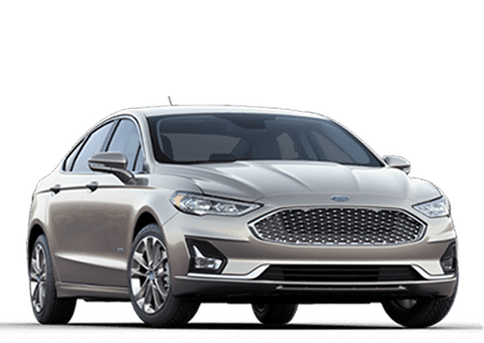 With a wealth of excellent features, as well as impressive engines, the new Ford Fusion is designed to please! 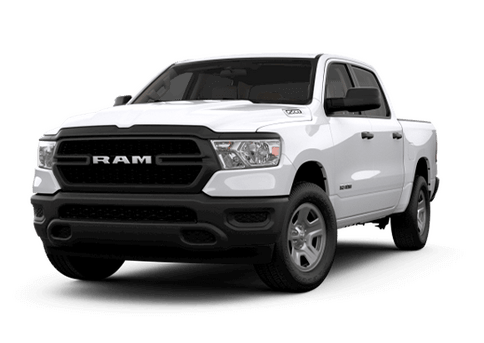 Contact us at Champman Auto Group today to learn more!